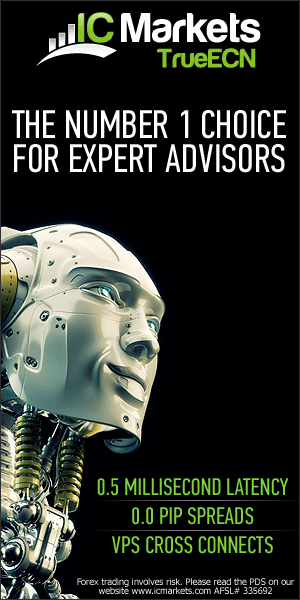 This is a fully automated free version of BF Smart Scalper Expert Advisor. All genius things are elegantly simple. 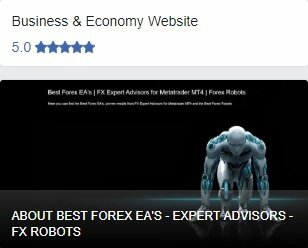 BF Smart Scalper EA is very simple, but it is based on the most proven trading principle since the markets exist – enter the market in the direction of a strong market impulse, after a reasonable correction is detected. In the core of this trading principle is our deeply encoded human psychology, which will never change. 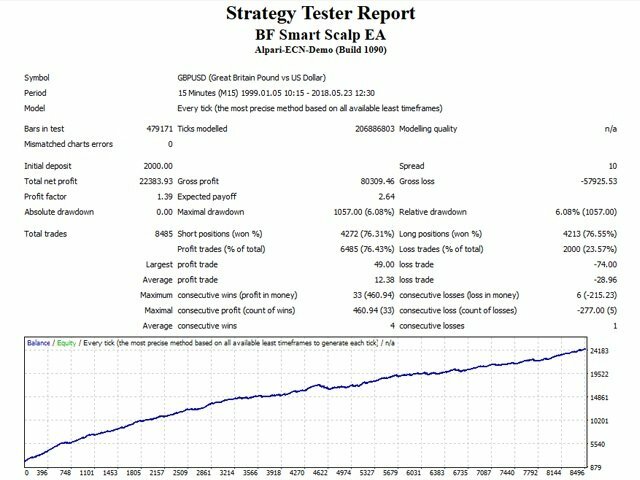 The goal was to keep BF Smart Scalper EA as simple as possible in order to prevent the curve-fitting, which is the biggest enemy of the EA trading. 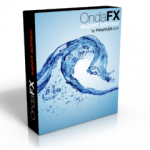 Small number of system parameters – easy optimization and no curve fitting worries. You can use Auto MM=2% (low risk) up to 10% (high risk), according to the significance of your account and your risk and profit expectations. 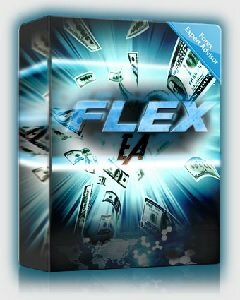 Reasonable fixed Lot size is 0.05 on 1k account balance, or 0.5 lots on 10k account balance. 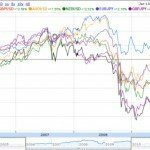 If you use multiple currency pairs, you should consider decreasing the risk accordingly. The default settings are for GBPUSD. 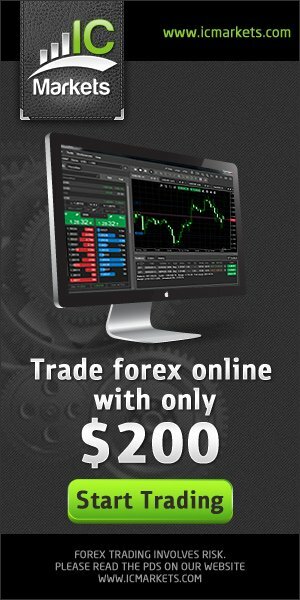 The robot can be used on other currency pairs, too. You can run the EA on M1 or M15 chart – it makes no difference for the EA, as all used timeframes are hardcoded. 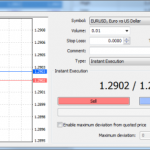 You can backtest and optimize the EA on M1 chart by “open price only” method – this will be correct enough and save you a lot of time. Finally, please, bear in mind that Holy Grails in trading does not exist! Even the best system suffers some bad periods. 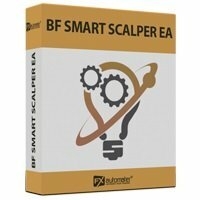 BF Smart Scalper EA is using very reasonable SL levels, so they can get hit /even repeatedly/ in bad market condition. MA_Trend_TF – timeframe of both MAs. 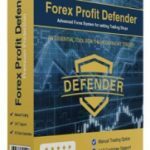 FixedLots – fixed trading lots when AutoMM = 0. 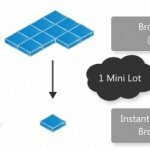 AutoMM – money management. 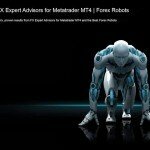 For example, AutoMM=5 means that the robot will trade with 5% risk.